CONVERGE is a commercial computational fluid dynamics (CFD) package that is loaded with physical models for spray, turbulence (including LES), and combustion. 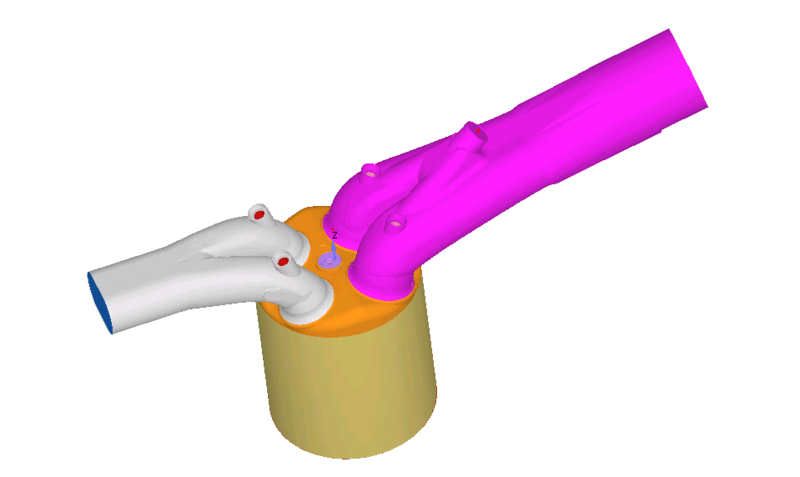 CONVERGE is widely used in the internal combustion engine design community due to its ability to generate high-quality orthogonal and body-fitted meshes automatically at runtime, and also due to its adaptive mesh refinement implementation. It's used in automative and aerospace industries. Rescale's platform ScaleX can be used seamlessly to run CONVERGE simulations in batch mode across multiple cores. The following are some CONVERGE examples on Rescale's platform. Users can import the job setup or look at the results obstained from the run directly. Description A HSDI 2mm flow bench simulation with CONVERGE. This model has been truncated to have an end time of 3750ms. 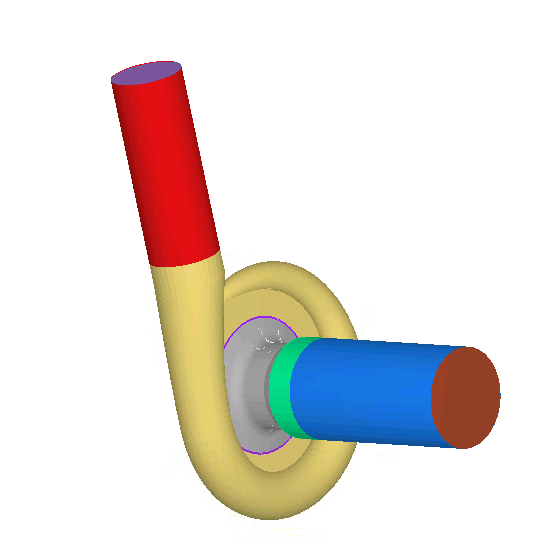 Description A modified CFD simulation of a Turbocharger Compressor with CONVERGE on Rescale. The model was shortened to end after 500 cycles. Description A CFD simulation of an Engine Sector with CONVERGE. 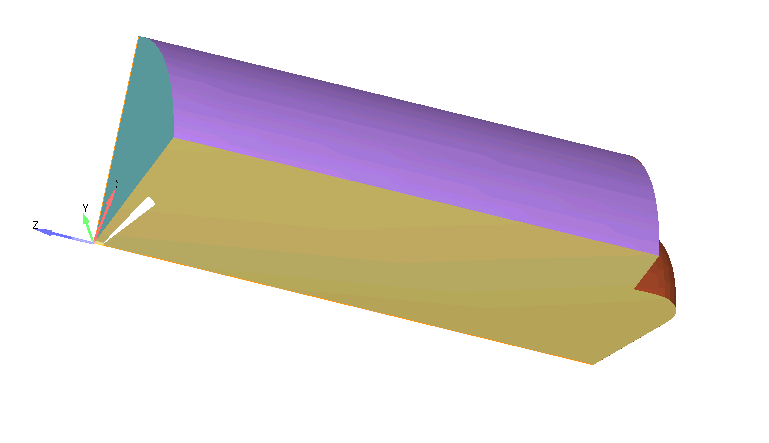 This model was truncated to have a crank angle range of -2 to 2.